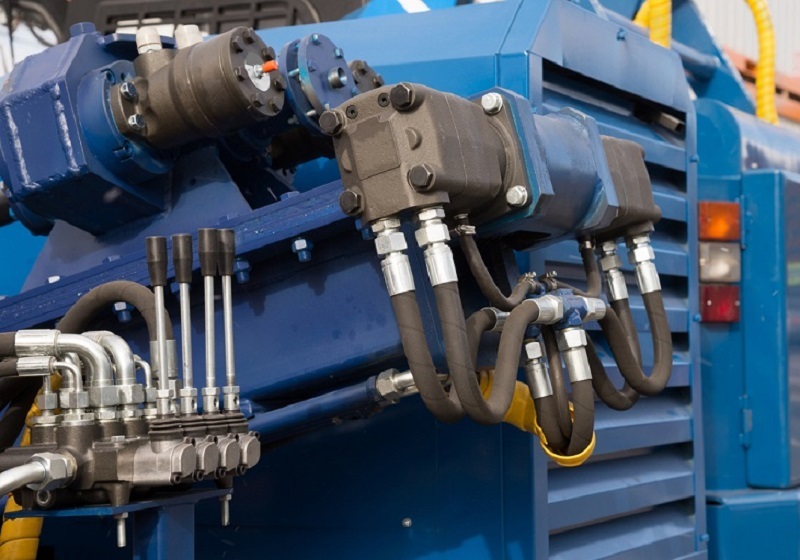 You can easily design a hydraulic system which functions in the same way or better than your current system. But it will do so for you at less cost and even the requirement space is less. It will also have fewer leaks, better appearance and less assembly and installation time. Well, everything mentioned is true. Many people know the benefits of hydraulic cartridge valves. 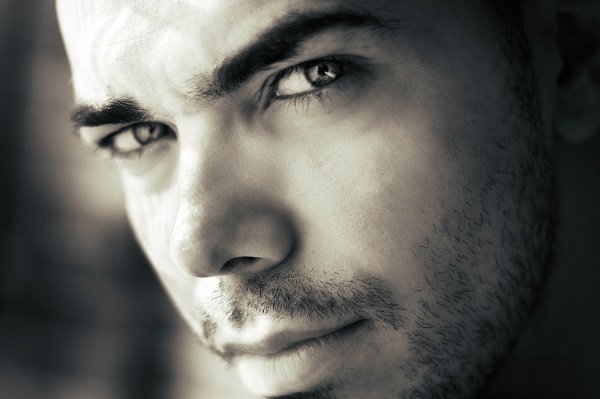 However, there are many benefits which are often overlooked or misunderstood by people. Here are a few benefits which you will get when you opt for a hydraulic cartridge valve for your system. The cartridge valves that come with directional control functions were not considered a strong suit traditionally. There are many valves that come with limited flow capabilities. However, there are a lot of things which are changed over the years and in today’s market and you have a lot of options now than you ever had. The hydraulic cartridge is also known as the Wheatstone bridge, as it is similar to the electronic circuit of the Wheatstone bridge. Another advantage of the hydraulic cartridge valves is that it has the ability to scale the appropriate cartridge valves which can be used for optimal flow. Other benefits include the ability to achieve float or motor functions, low-leakage poppet-type valving and lighter housing weight. One of the issues which are very dear to many companies is customization. The beauty of hydraulic cartridge valves is that the packaging is fully customizable. It is so customizable in fact, that many companies have developed a specification process so that everyone gets the valve according to their like and requirement. 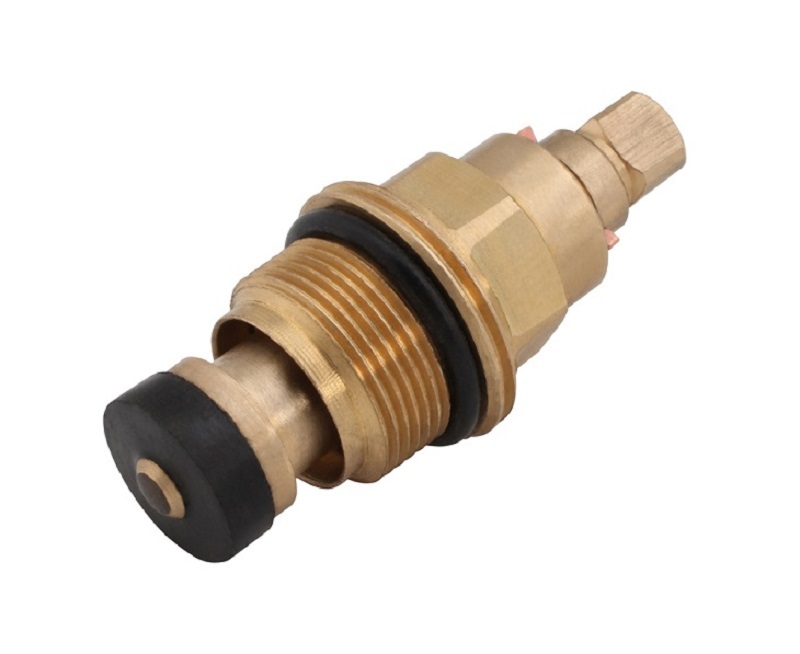 When you customize a hydraulic cartridge valve for yourself, you can make the design lighter and more compact than other valve packages and hence it will be less susceptible to getting damaged externally. Also, you need to keep one thing in mind that the elimination of external piping and plumbing can save you a lot of time in the assembly and a lot of material. The valve package then arrives at you, after it is fully assembled and tested to work fine. You just need to mount the package on the machine, connect it, put some oil and then the system is ready to run. Also, the next time when you will be looking for a valve, you will now know what exactly you want instead of taking what is offered to you. This will help you to get the features which you want, and you will not have to pay for the features which you don’t use. Many of the times, the product which you get does not work according to your expectations and you then have to get the servicing of the entire block done. You have to disconnect all the circuits and take the best benefits of using the integrated circuit. Cartridge valves are designed in such a way that they can be removed and replaced easily without disturbing any external plumbing. Consider this when you have to get the entire manifold and ship it to get the problem solved. For the cost of the shipping charges on the block which has stopped working, you can easily get yourself the new part. There is no other type of valve which gives you more serviceability and modularity when compared to the hydraulic cartridge valves. There are a lot of troubleshooting tips which you can follow to get some problems solved. Also, when there is a major problem, you can easily get the valve changed. These benefits will help you with making your mind to get hydraulic cartridge valves. The performance, flexibility and customization potentials which you will get are going to serve you in a better way.